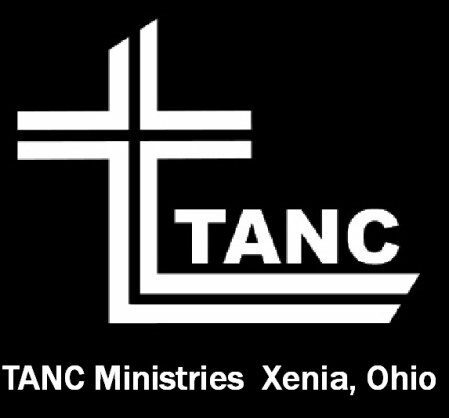 The TANC annual conferences are online events hosted by the Potter’s House in Xenia, Ohio. The online live link can be found here. Though an online event, we have a participation and fellowship of likeminded believers here at the Potter’s House during this four day event. This is not only a time of rich fellowship (and good food), but a time for discussing the bold challenge to completely rethink church. Rethinking church is not doubting God, it is finding out if church is an obstacle to being closer to God. With the passing of time something is becoming more and more evident: church isn’t working. In fact, church has become a morass of confusion. This conference will draw on ten years of research compiled by TANC and will seek to explain the behavior and character of church resulting from its ideology. How that ideology has driven church culture over the years has changed, but not the core ideology. And, the ideology is not what most Christians think it is. No matter your location, come and join us for this 2019 event. There are several hotels close to the Potter’s house, but we also have several rooms here at the Potter’s House that are available at no cost during the conference on a first come, first serve basis. Express your interest by emailing us at mail@tanc.online to be added to the conference attendance list.